Photo by Diana Conard. Haywood Community College’s information technology program prepares graduates to enter into a field with many opportunities for a challenging and satisfying career. Pictured right is information technology instructor Annemarie Virgo assisting a student in the classroom. Haywood Community College’s information technology program prepares graduates to enter into a field with many opportunities for a challenging and satisfying career. A career in this field allows for growth and variety where graduates can find employment in numerous sectors. According to the U.S. Department of Labor, Bureau of Labor Statistics, employment of computer and information technology occupations is projected to grow 13 percent from 2016 to 2026, faster than the average for all occupations. Demand for these workers will stem from greater emphasis on cloud computing, the collection and storage of big data, and information security. In addition, the median annual wage in the field of information technology in May 2017 was higher than the median annual wage for all occupations. The HCC information technology program provides course work which includes development of a student’s ability to create, store, communicate, exchange, and use information to solve technical issues related to information support and services, interactive media, network systems, programming and software development, information security and other emerging technologies based on the selected area of study. Students can pursue an associate degree, diploma or two separate certificates. A career in information technology is a good fit for someone who likes to solve problems and work through challenges. It is a satisfying career where technicians make people’s lives easier and more productive. Spring registration is underway now. 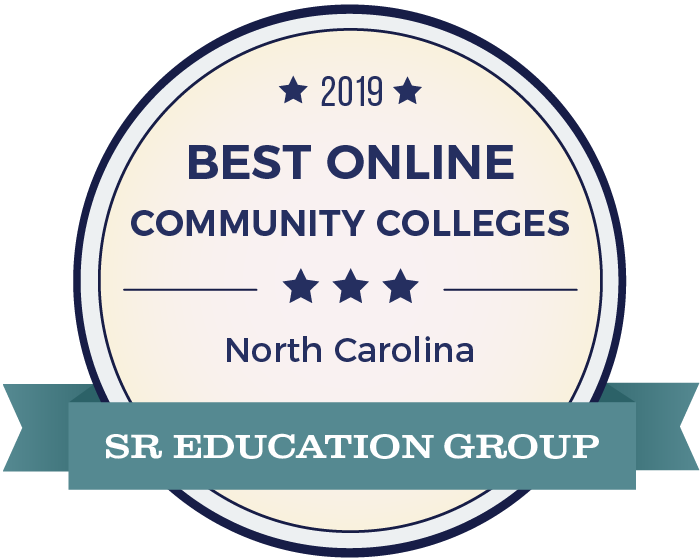 For more information about any of HCC’s programs of study or for more information about registration and scholarships, visit haywood.edu/info or contact us at hcc-advising@haywood.edu or 828-627-2821.